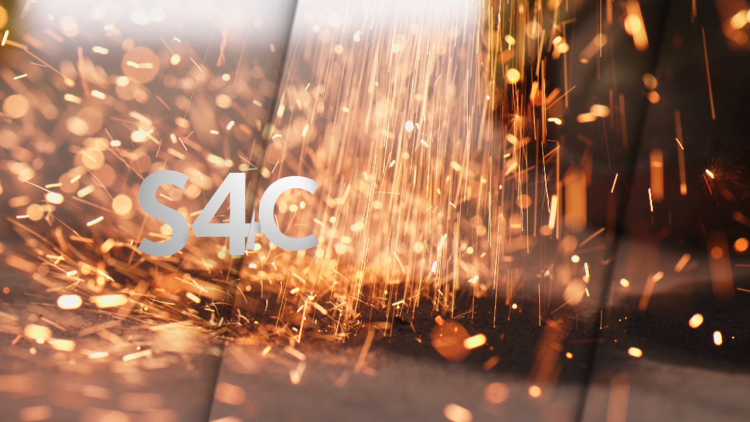 S4C, the national broadcaster in Wales, rebranded in the spring of 2014. 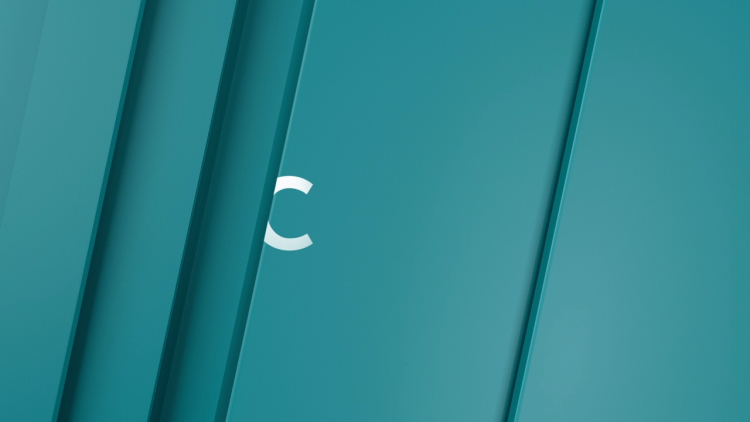 We were asked to take the new logo and accompanying 12 degree line used in the onscreen menus and print literature and develop a series of bumpers of varying movement, lengths and colours. 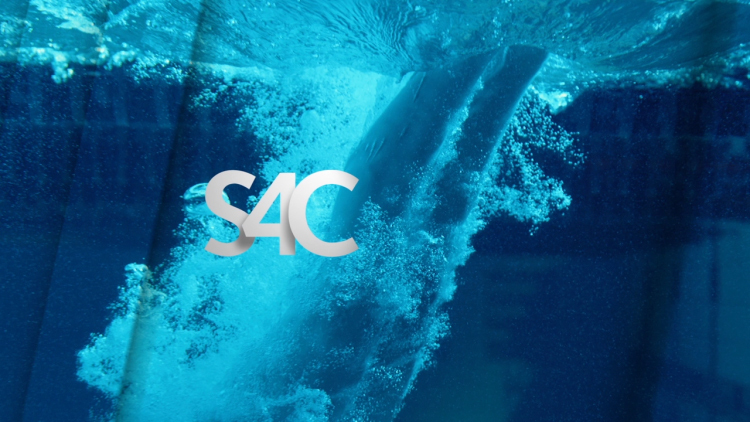 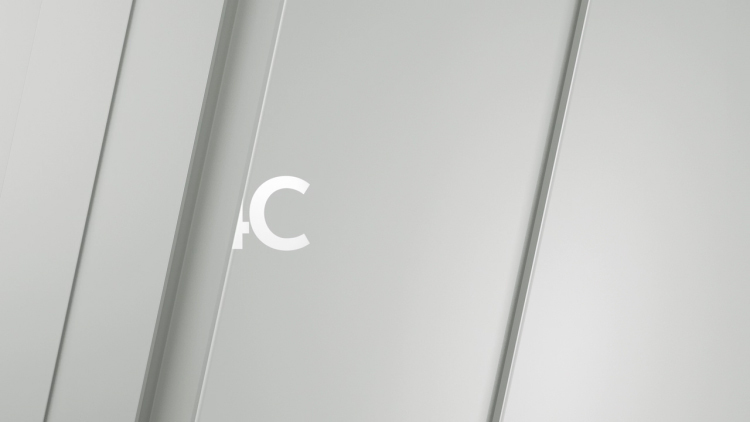 We then used the movement and 3D undulation from these 12 degree shapes to introduce the logo and to displace the footage at the end of idents and promos developed by the in house team at S4C.